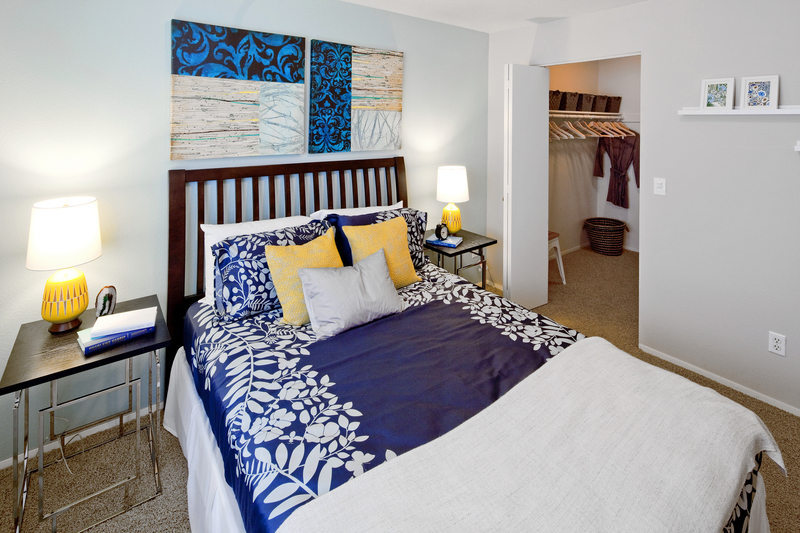 At Eight Towncenter you can achieve that perfect, relaxing lifestyle with a mix of convenience you’ve been looking for – take a look. 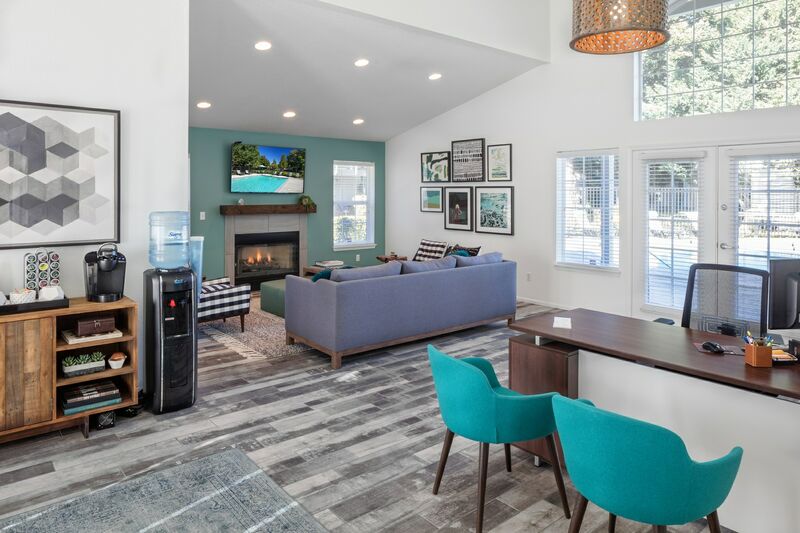 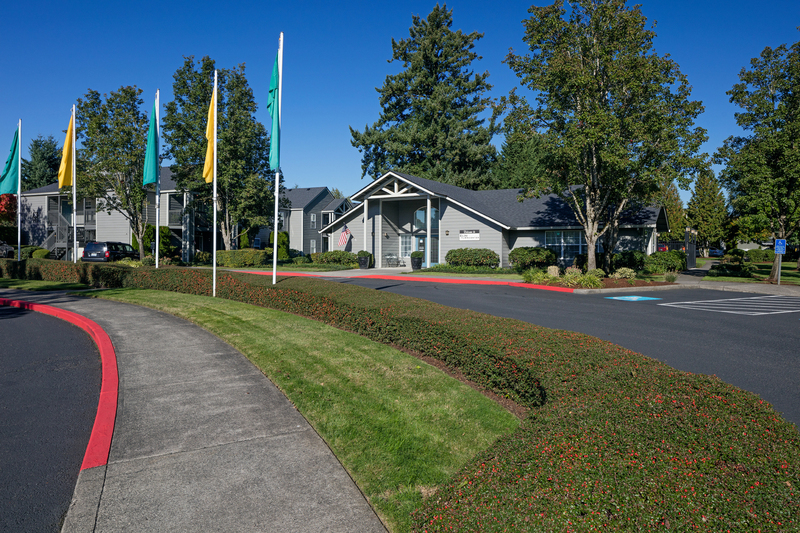 Front Office – The curb appeal is strong, and the impressive offerings only continue as you enter the community. 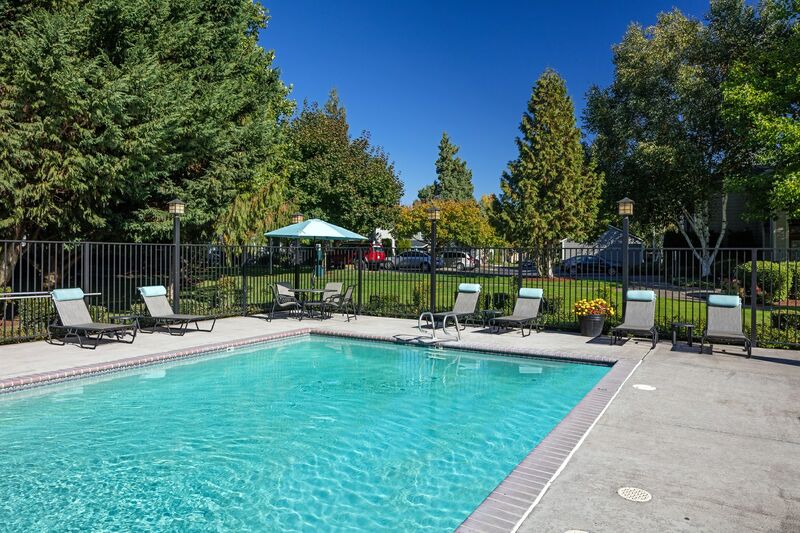 Swimming Pool – Enjoy a bit of paradise in Vancouver while sunbathing by crystal waters. 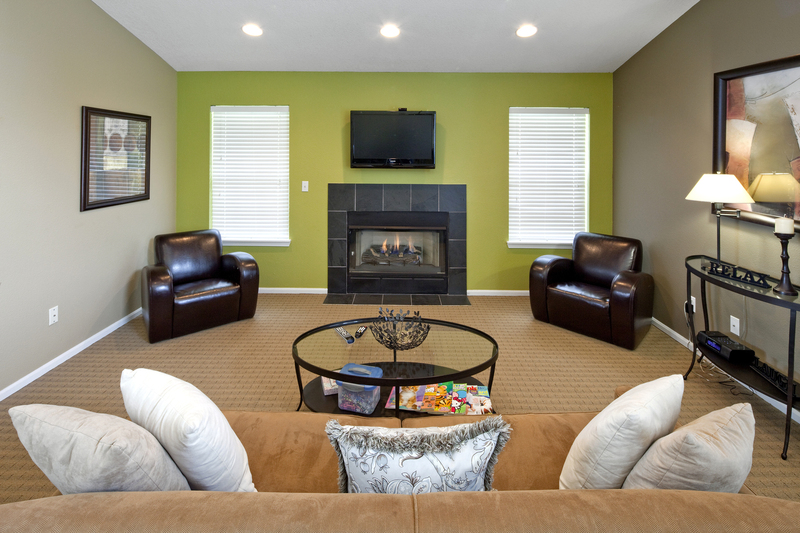 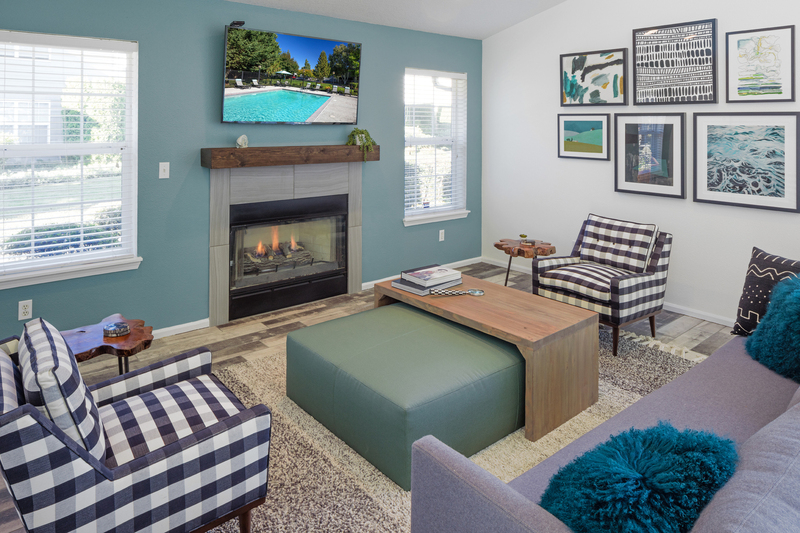 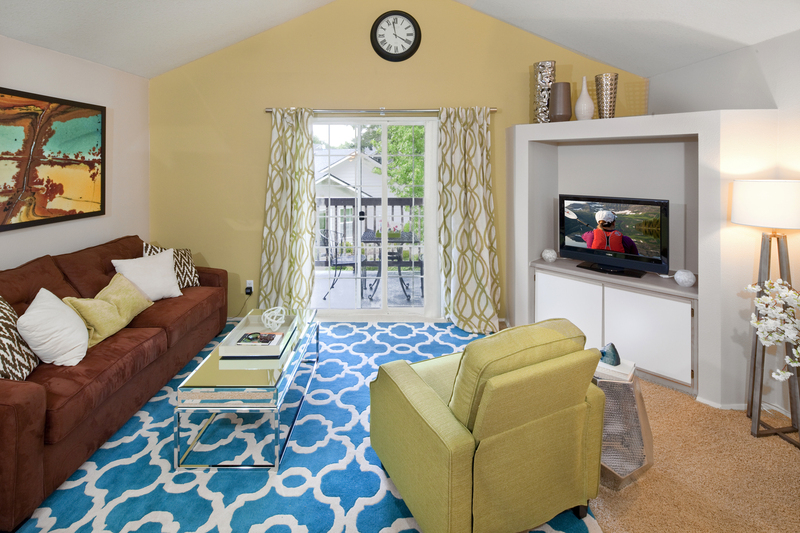 Living Room – The living areas are both spacious and cozy. 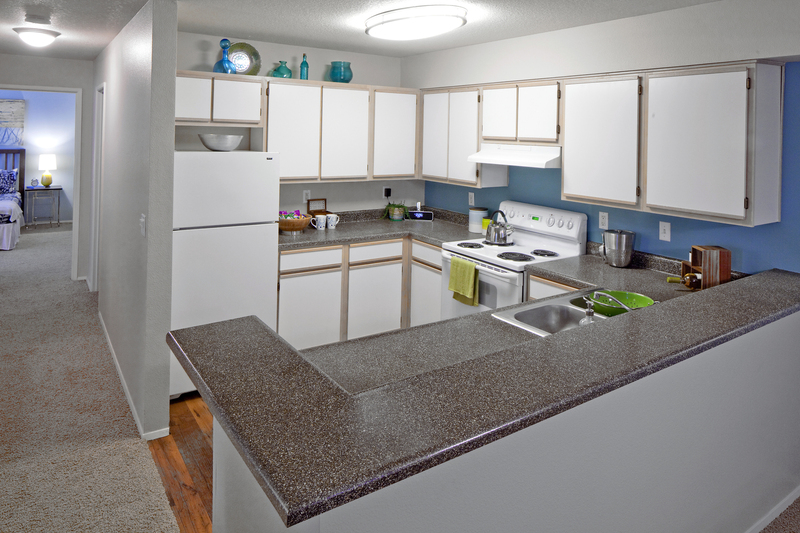 Kitchen – With ample storage space, you can easily store all your cookware and kitchen gadgets. 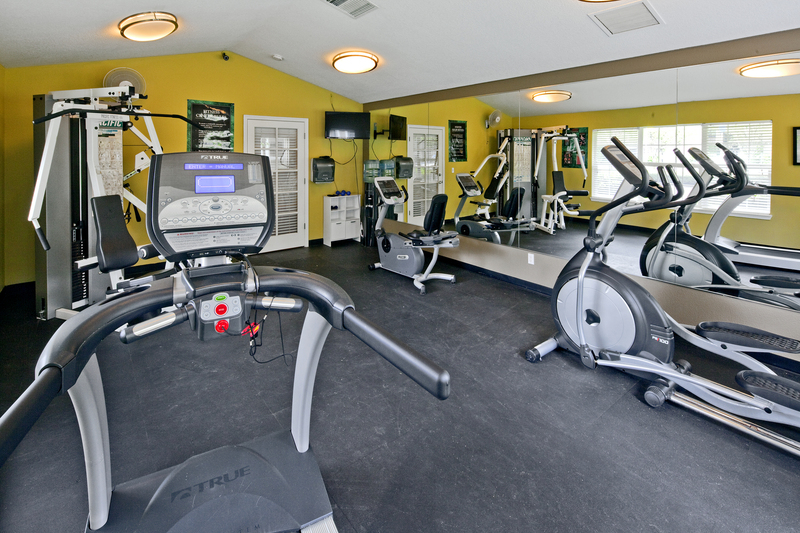 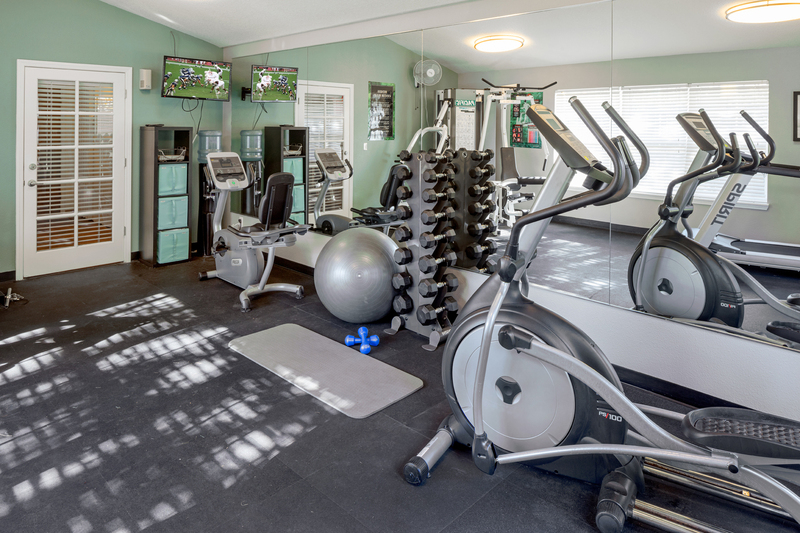 Fitness Center – Get the most from your workouts, whether you prefer free weights, treadmills or other machines. 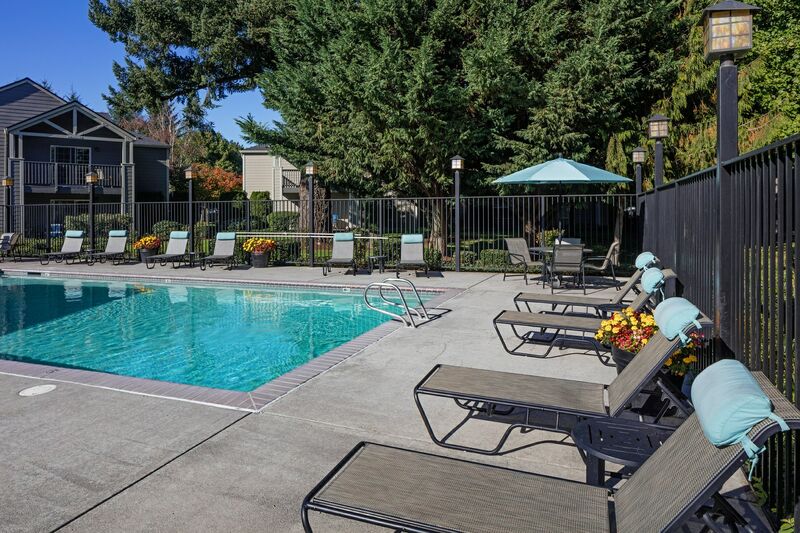 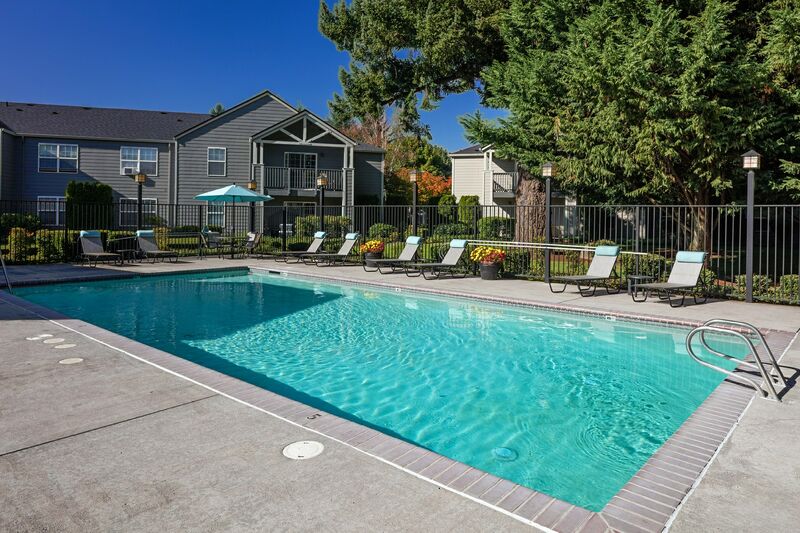 The 2D views of these apartments for rent in the Fisher’s Landing area of Vancouver, WA are just the beginning. 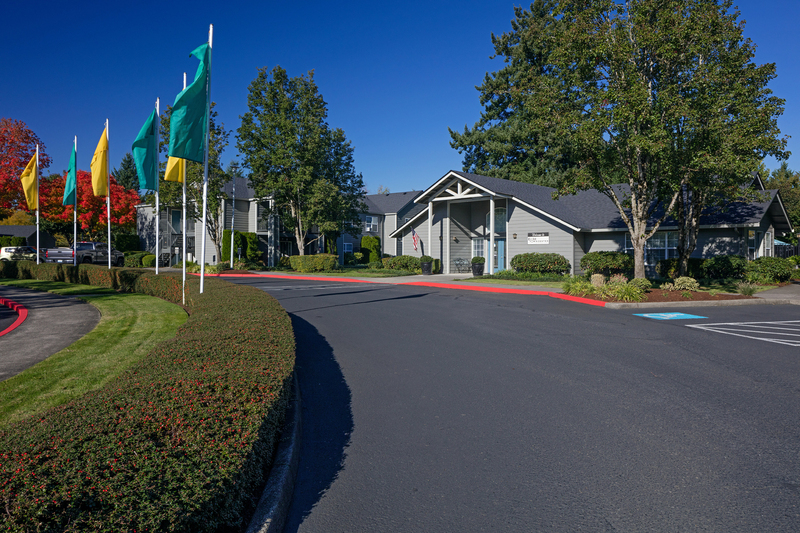 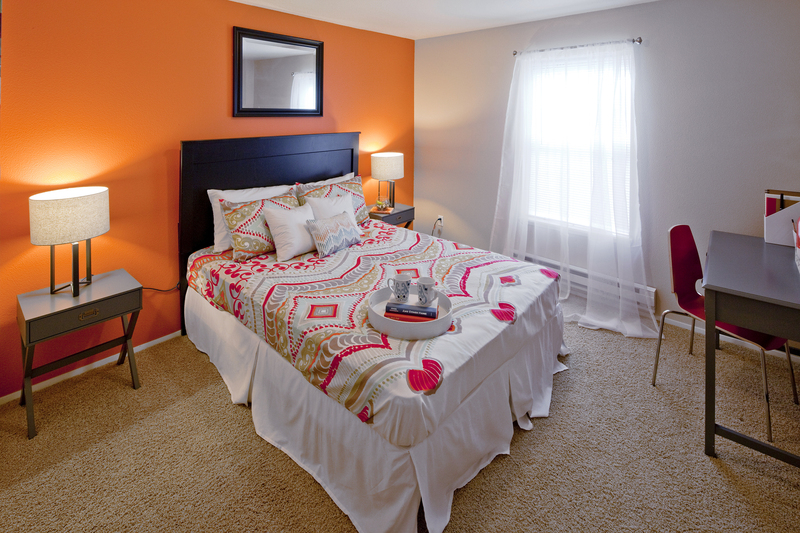 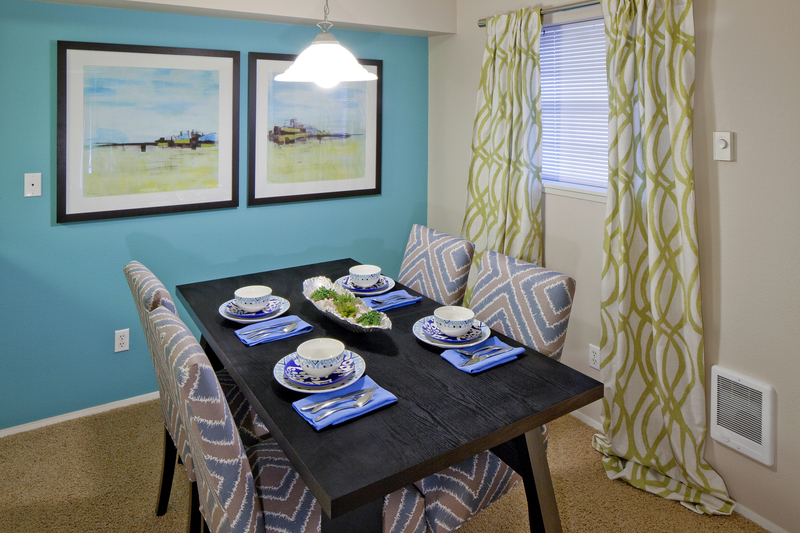 Contact Eight Towncenter and come see the community for yourself.